The latest issue of EHS Today features Nilfisk on the most commonly asked questions and answers regarding silica dust, along with a review of approved OSHA housekeeping methods. 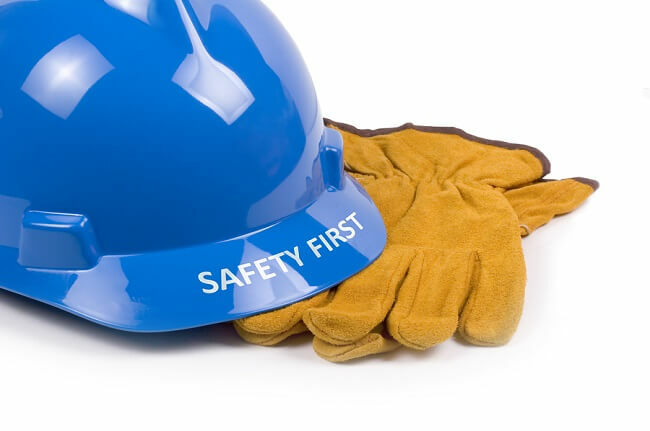 Food manufacturers have endless safety regulations, OSHA standards and recommendations to consider on a daily basis. 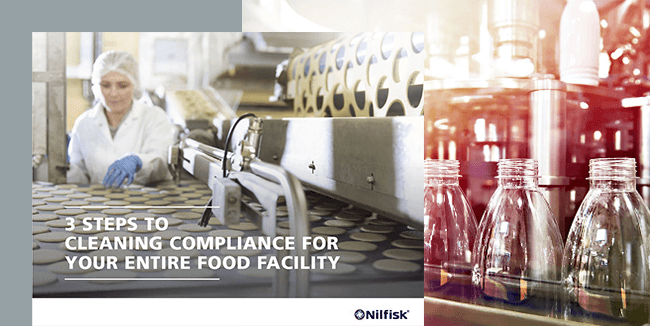 This eBook will help you understand your federal, state and local cleaning compliance requirements with FDA, OSHA, and USDA and identify cleaning tasks and equipment for all areas of your food processing facility.